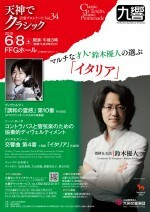 8th June(Sat. ), 2019 3:00 p.m.
27th Sep.(Fri.), 2019 7:00 p.m.
27th Jan.(Mon. ), 2020 7:00 p.m. 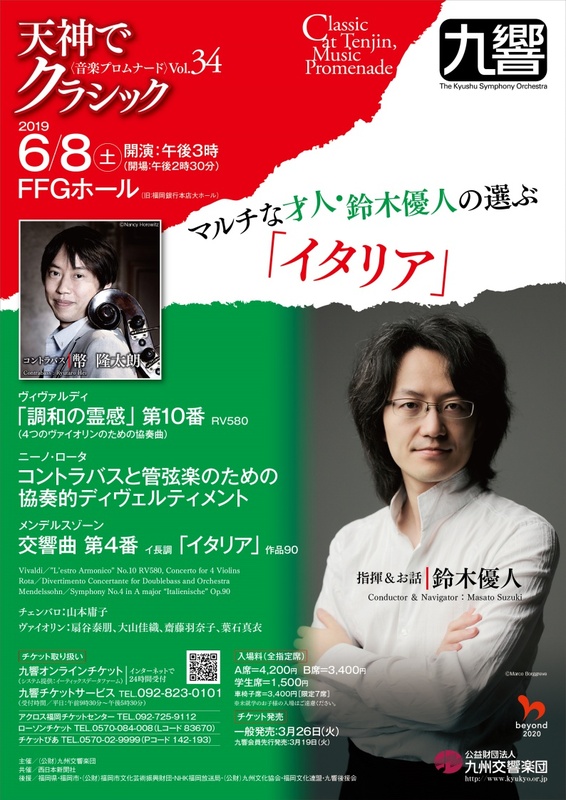 Copyright © Kyushu Symphony Orchestra, All Rights Reserved.